Have any little pirates on your Christmas list? 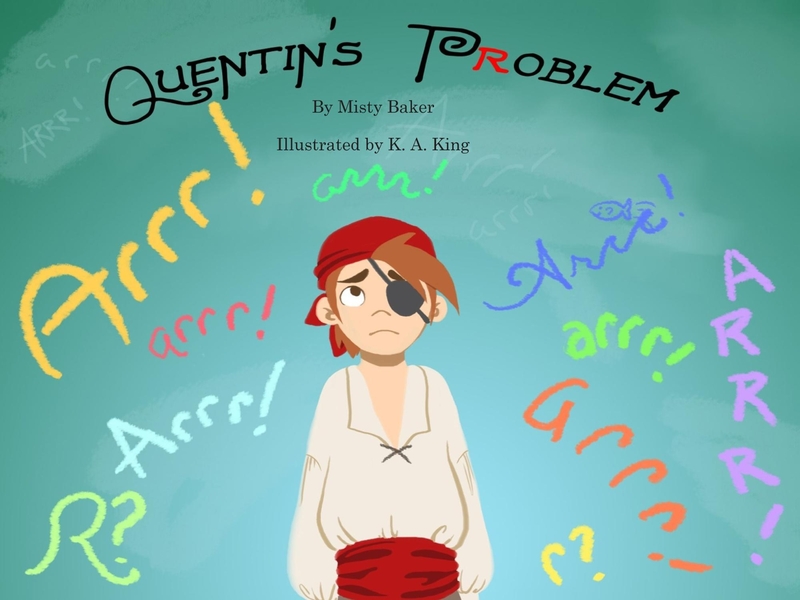 Come on out and meet Quentin the Quick, the pirate boy who can’t say “Arrr!” Every book purchase comes with a chest of pirate loot! < Previous Want to Meet a Pirate? Next > Arrr You Ready for Winter? Love it!! I cant wait to read all of your newest books!